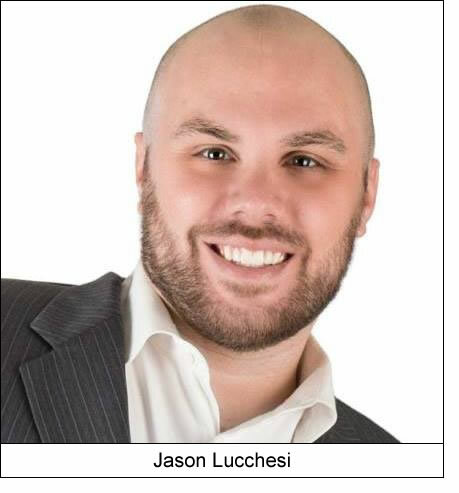 Jason Lucchesi (pronounced – “Lou Casey”) is the founder of real estate and marketing company Global Fortune Solutions, LLC. Jason has been in the real estate industry since 2002. Investor’s Association…We are a group of real estate investors, professionals and tradesmen, dedicated to fostering a safe, friendly environment to learn about investing, trade information, buy-sell & trade deals, and better ourselves as real estate investors. Jason has been married to his wonderful wife, Jamie, for 8 years, and they are proud parents to three children, Brady (age 7), Gavin (age 5), and Cordelia (8 months).